Last Tuesday, the Michigan Economic Development Corporation (MEDC) announced its approval of a $3 million grant to fund a driverless car testing facility in Ypsilanti. This performance-based grant went to the American Center for Mobility (ACM), who plan on using the space formerly occupied by a General Motors (GM) powertrain factory closed since 2010. 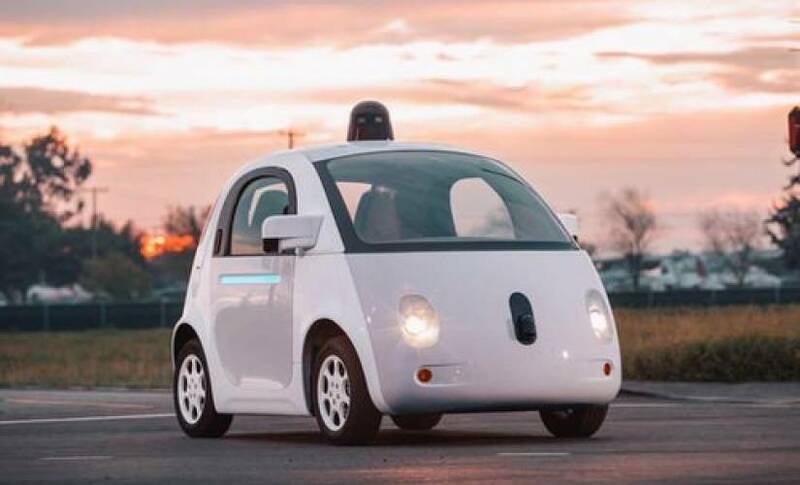 Autonomous cars have been a trending topic since development began. Advocates of this technology assert that it promises to make transportation safer, faster, and more enjoyable than current conventional vehicles. However, before widespread use can become a reality, these self-driving cars must be thoroughly tested in both real-world and controlled testing settings. ACM plans to use the Willow Run center as a test track for a variety of situations, such as the high-speed traffic of a modern highway. ACM plans to use the Willow Run center as a test track for a variety of situations, such as the high-speed traffic of a modern highway. The new driverless car test facility at Willow Run once made WWII bombers. This initial grant will cover a number of early-phase costs for the center, including property acquisition, professional due diligence, and start-up support for the ACM. The facility will require an estimated total of $79 million before it will be fully functional and ready for self-driving vehicle testing. While ACM intends to secure roughly $59 million in federal funding, the center will reportedly also seek a further $17 million from the state. 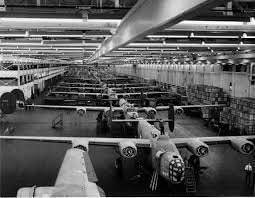 Built by Ford in 1942, Willow Run started life as a production plant for B-24 bombers. After the war, the site was converted to manufacture a variety of other items with a major focus on automobiles. In 2010, Willow Run – then owned by GM – ceased production. Since then, its once-busy assembly facility has been used as a storage warehouse.